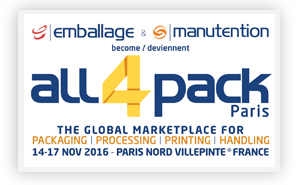 We will meeting with our clients in France All4pack 2016 exhibition. 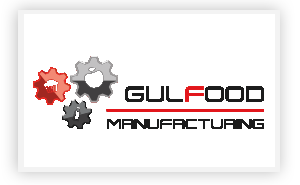 We will be very happy to see you at our stand in Gulfood Manufacturing exhibition, Dubai World Trade Centre, on 7-9 November 2016. 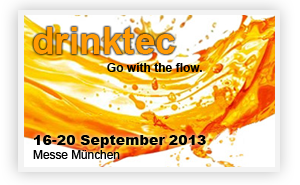 Drinktec, go with the flow! 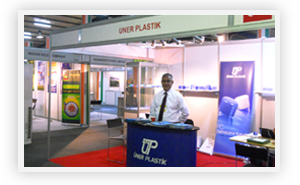 We will be very happy to see you at our stand in Drinktech exhibition, Munich, on 16-20 September 2013. 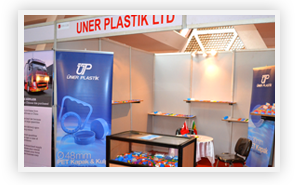 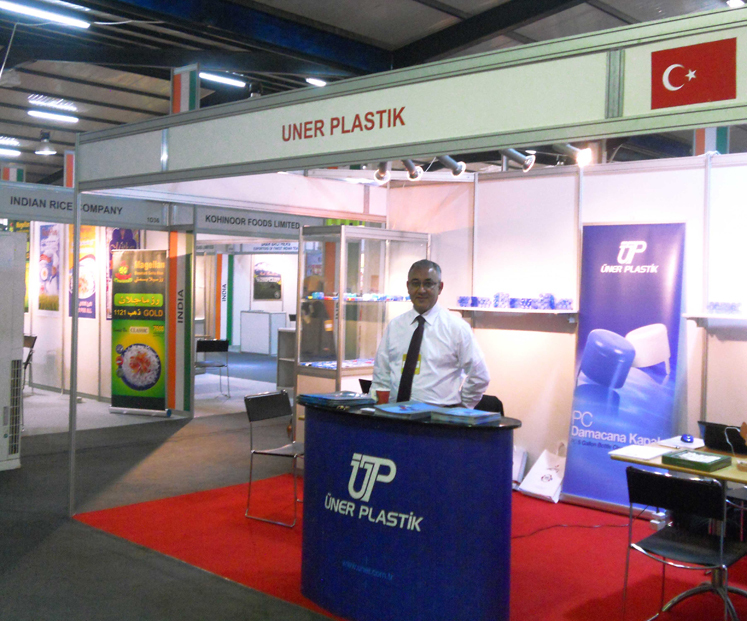 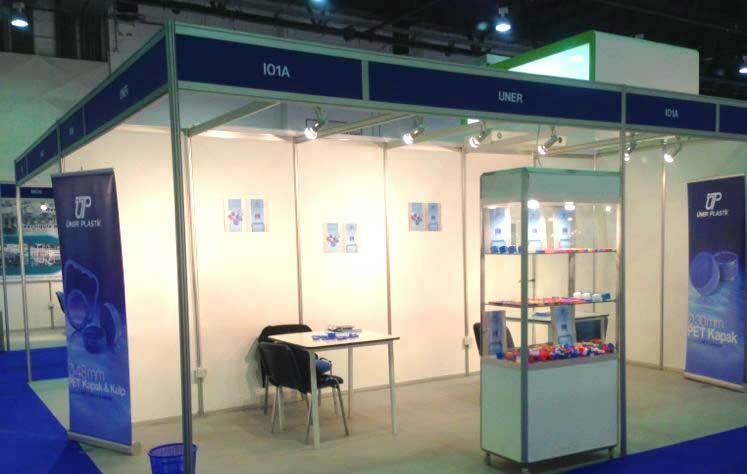 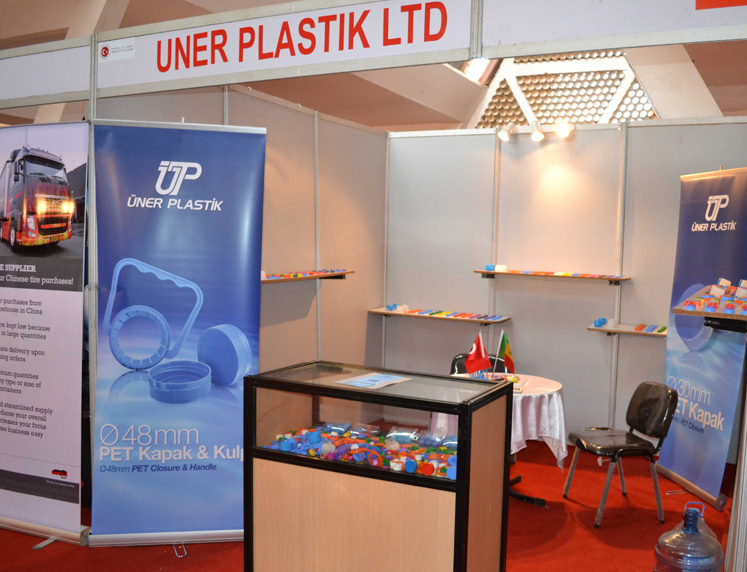 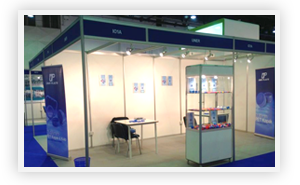 We were in Dubai Drink Technology Expo which is one of the biggest drink exhibitions ..
Uner Plastik met with clients in Senegal Fidak exhibition on 29 Nov. - 2 Dec.
We met with our clients in Iraq Agrofood 2012 exhibition.